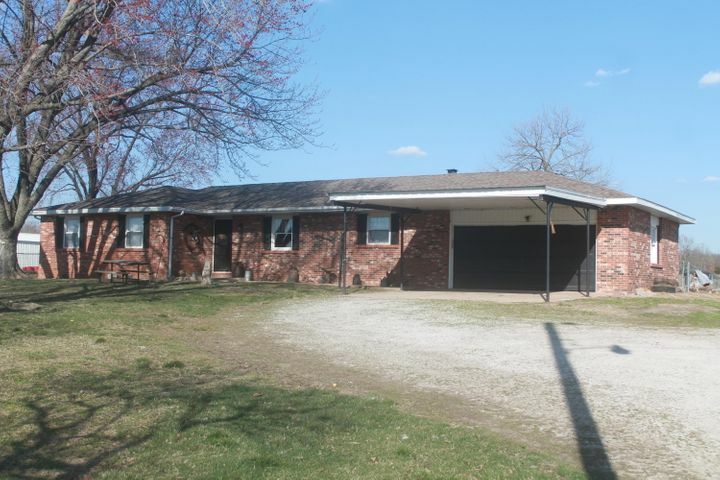 Large updated home with basement on 40 acres. Paved road frontage with 2 ponds and 2 barns. Partial permanent corral. on this mostly open piece of ground. Inside the home you will find a large master suite, 2 living areas and lots of storage. Lots of updates on this one including new central heat and air. Please provide more information about Listing # 60132656.